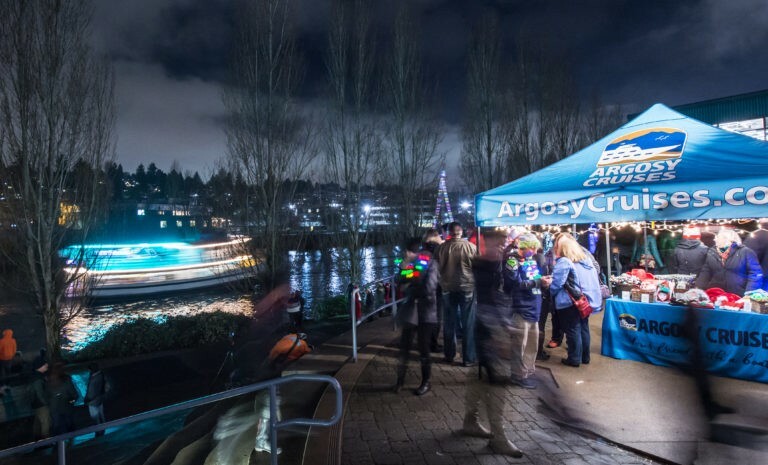 Bundle up and snag a prime spot to watch the twinkly boats of the Christmas Ship Festival's Parade of Boats sails past the Fremont Cut. Warm106.9, Seattle’s Christmas Station, will be hanging out in a tent with Wendell the Bear, so stop by to snap a photo and get free stuff. Plus, you'll get to vote for your favorite vessel in the procession.